A series of 5 baths, rectangular and oval, with a minimalist style based on clean and pure lines with added warm and comforting touch. The "Balneo" series is an ideal marriage of elegant design and modern technology. 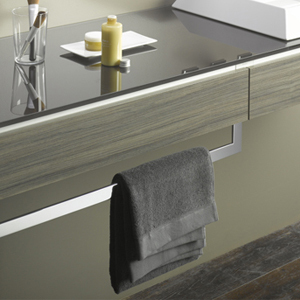 This line adds a touch of class to the bathroom, while delivering the quality massage for which BainUltra is known. 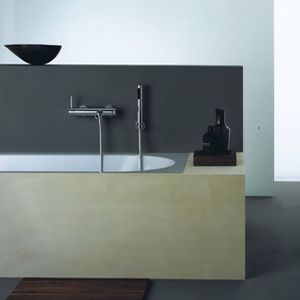 Balneo’s unique charms are available in claw-foot and freestanding bath configuration. The motor must be remotely installed to preserve the bath’s unique charm. This series is distinguished by its sensuous, rounded forms which provide ample space for your hips and feet. 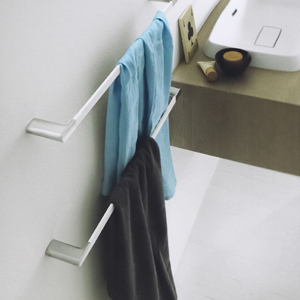 The design is complemented by integrated armrests and grab bars. This series was specially designed for undermount installation. Its modern, minimalist look is beautifully complemented by marble, granite, or other similar finish materials. Also available in two additional installation options: alcove or drop-in. This series was specially designed with comfort in mind. 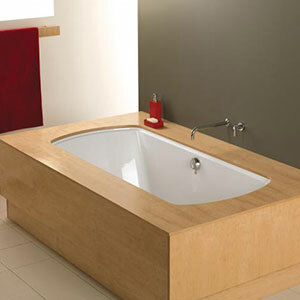 Its sleek design promotes relaxation, health, and well-being. Redefined massage. Ideal comfort. TMU Amma features a completely new design and a host of new and improved innovations that provide increased comfort and superior massage. 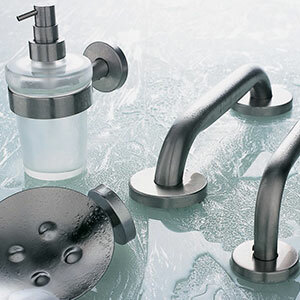 Designers Choice carries a varied assortment of bathroom accessories. 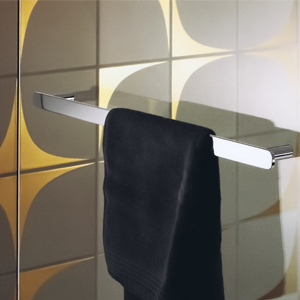 Featuring accessories in the Inda, Dortnbracht and Alape catalogs. Each line is conceived to suit a different lifestyle and meet the specific requirements of our clients. 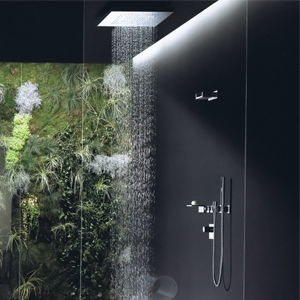 INDA is an Italian manufacturer that values creativity, originality and distinctive elegance. 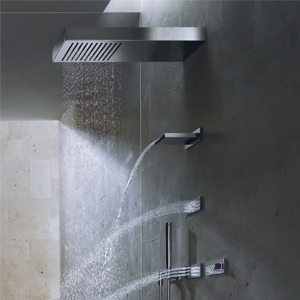 DORNBRACHT is known for its height quality designed products that enrich everyday life. ALAPE is a German manufactured product that is world renowned with over 100 years experience.